The 2017 championships got off to a great start over the weekend of the 11th and 12th November. In total 86 boxers competed across 43 bouts, with 73 champions (including walkovers) progressing into their next respective rounds. Photos from the weekend are available on Facebook. Champions from Anglia clubs will compete against Surrey clubs on Sunday 19th November for a place in the Quarter finals, where the winners will meet their London counterparts on Sunday 26th November. Both the Regional and Quarter Final rounds are to take place at Live at the Roundhouse, Dagenham. 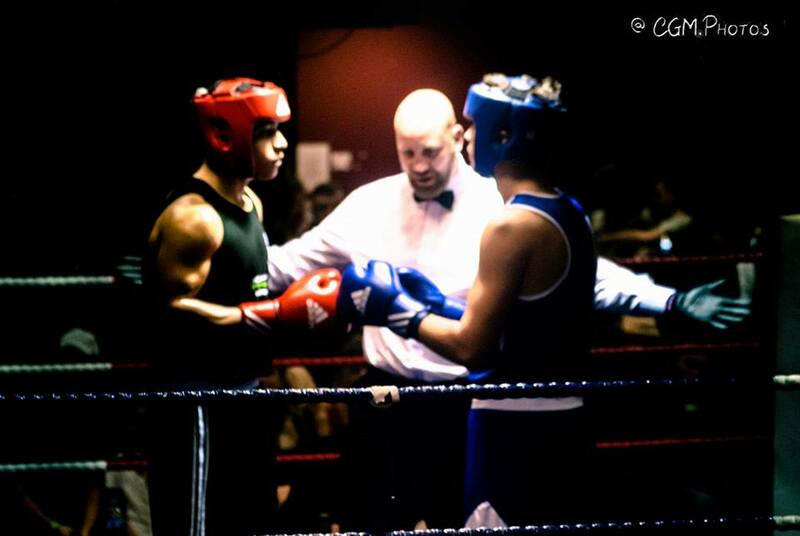 If you have any questions about the championships please contact 01245 264783 or email katiec@essexboysandgirlsclubs.org.